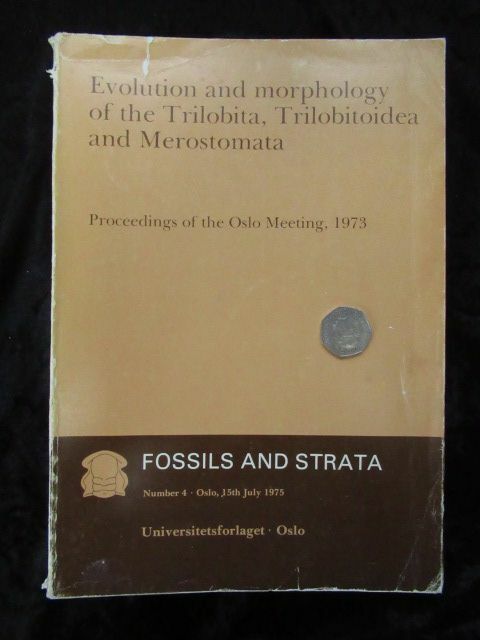 EVOLUTION AND MORPHOLOGY OF THE TRILOBITA TRILOBITOIDEA AND MEROSTOMATA .FOSSILS AND STRAT 1975. 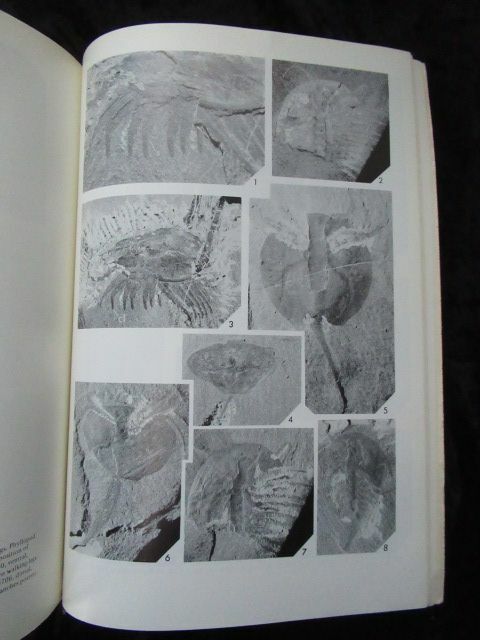 EVOLUTION AND MORPHOLOGY OF THE TRILOBITA, TRILOBITOIDEA AND MEROSTOMATA .FOSSILS AND STRAT 1975. 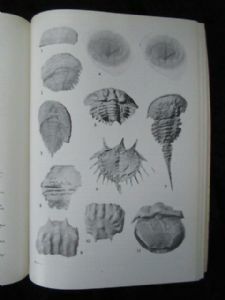 Evolution and morphology of the Trilobita, Trilobitoidea and Merostomata. Fossils and Strata Number 4. 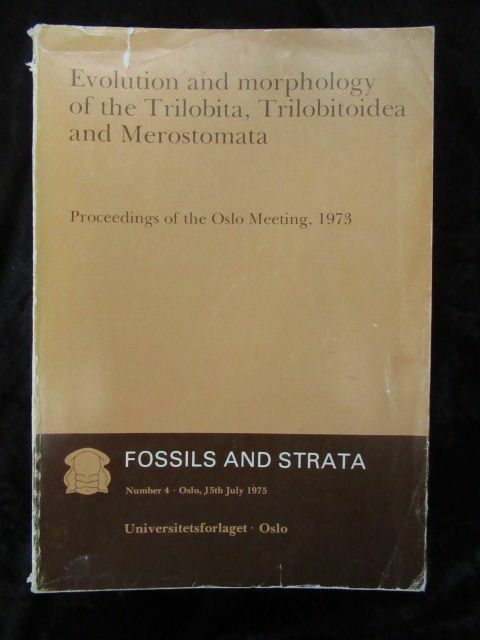 The Proceedings of the Oslo International Meeting, 1973. Published 1975. Softback. Large format. 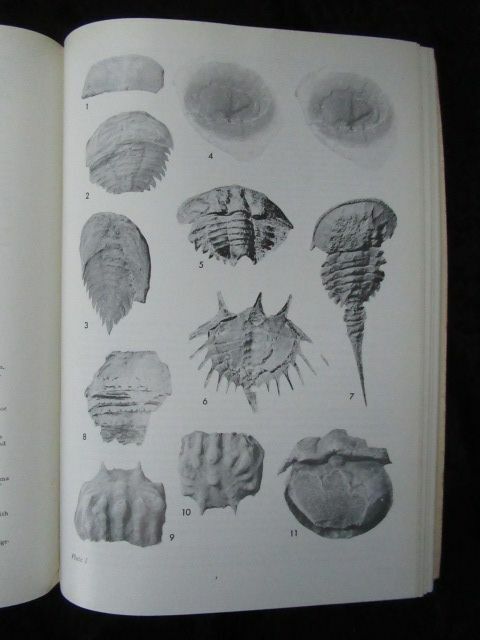 467 pages and 30 chapters dealing with all aspects these three early Arthopod groups. Full of B & W photographs, diagrams and illustrations. 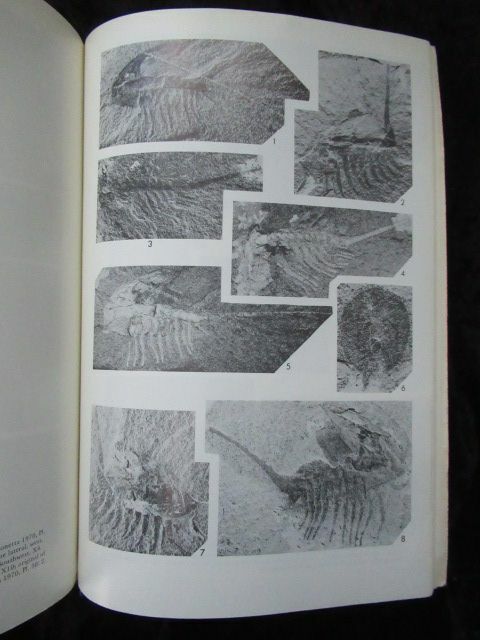 This is the 'classic' series of papers published on the subject and is a must have for anyone interesting in these amazing fossils. Simply superb. 29.5 x 21 x 2.7cm.